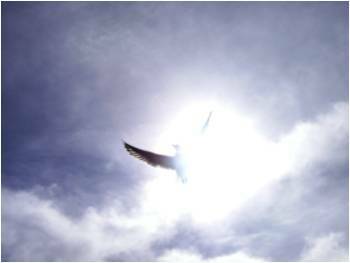 The SOURCE of regeneration is Christ (1 Pet 1:3; Eph 1:3, 2:4, 4:24; 2 Cor 5:17); the AGENT of regeneration is the Holy Spirit (Jn. 3:3-8; Titus 3:5), the INSTRUMENT of regeneration is the Word of God (Jas. 1:18; 1 Pet. 1:23, 25) which precedes and causes faith.